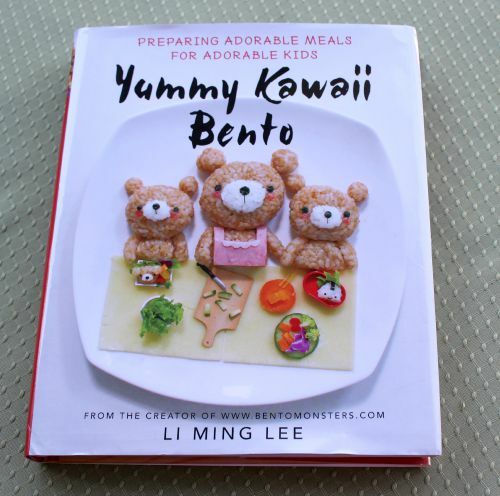 I was happy to receive a copy of Li Ming Lee’s new bento book Yummy Kawaii Bento. I have long admired Ming’s food art. She makes amazing creations. In this book, Ming features cute character bento with rice, eggs, bread, salad, pasta, and potatoes. As a vegetarian who does not like the taste of eggs, there is quite a bit of eggs and meat used in this book. But it is easy to make substitutions to fit the needs of you and your family. 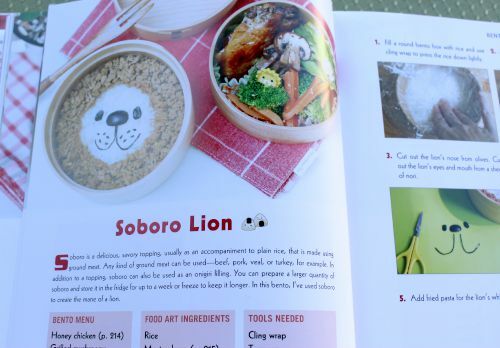 I thought the Soboro Lion was adorable and looked easy to make. It was fun to put together. 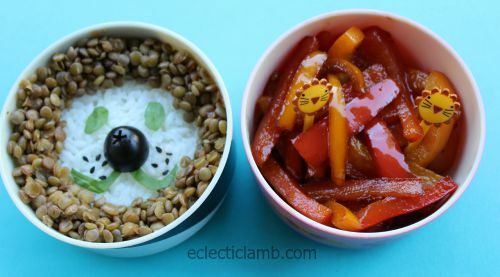 I substituted lentils for the meat and did not follow the directions for the meat soboro. Disclosure: I received a free copy of this book. I was not financially compensated. All opinions stated here are 100% my own.